Gian Paul delivered the now famous “ALL IN” rally cry message during the Giants’ 2011 chapel service and is now widely recognized as having inspired the New York Giants to their Super Bowl victory. He has been featured on ESPN, Fox News and CNN. He has traveled the world as a motivational speaker for corporate, athletic, government and educational institutions. 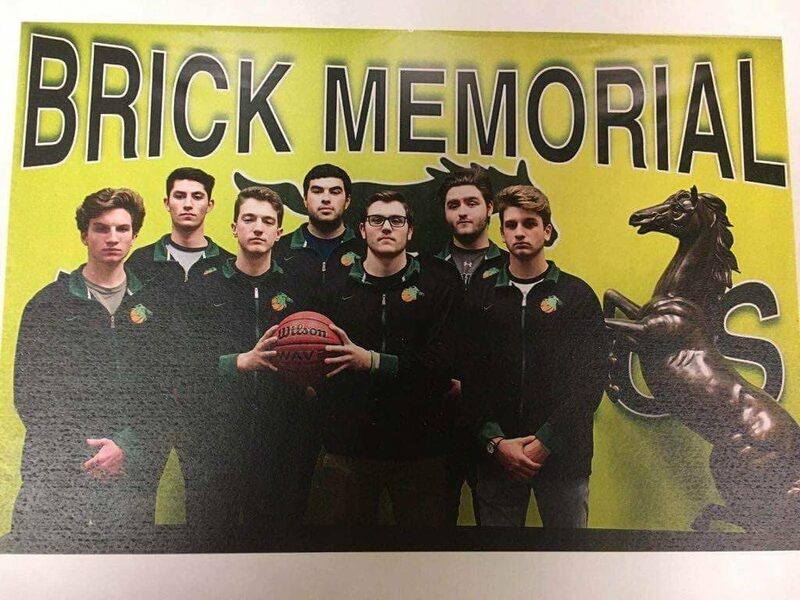 Mike was an assistant coach for 18 years, first for Brick Memorial HS then at Manasquan HS and at Matawan HS (all schools are Jersey shore schools in Monmouth/Ocean Counties). He won state championships at Manasquan in 2004 vs. red bank regional and at Matawan in 2014 vs. Rumson. He played 3 sports at Brick Memorial HS and graduated in 1989, collecting 9 varsity letters . He went on to play college basketball at Moravian College and graduated in 1993. 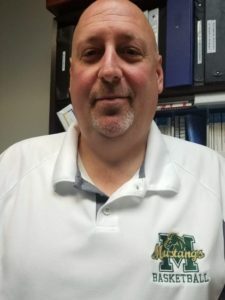 Mike is currently working as a financial advisor and head boys basketball coach at his alma mater Brick Memorial High School.